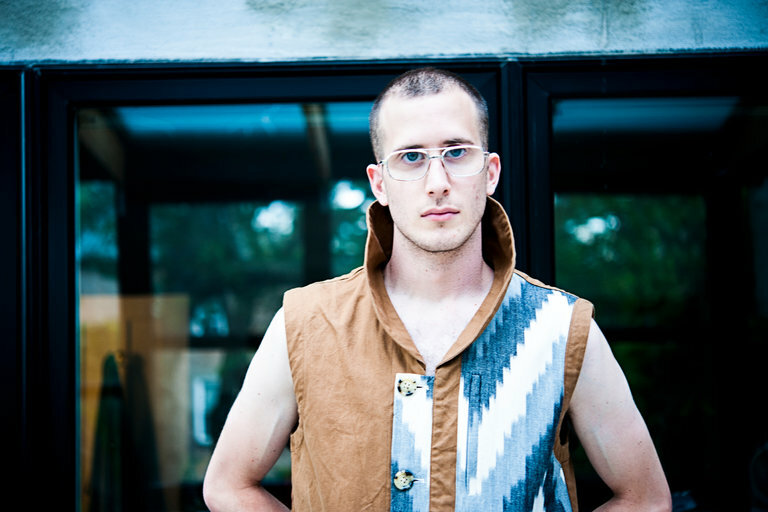 Milkweed Editions, in partnership with Riva Ariella Ritvo-Slifka the Alan B. Slifka Foundation, has announced its inaugural Max Ritvo Poetry Prize. An award of $10,000 and publication by Milkweed Editions in April 2018 will be given for a debut poetry collection. Award-winning poet Henri Cole will judge. Poets currently residing in the United States are eligible to apply. Using the online submission system , submit a manuscript of at least 48 pages with a $25 entry fee between July 1 and August 31. Judge Henri Cole has selected four emerging poets as first readers for the prize: Ruth Awad, Graham Barnhart, Lauren Cook, Allison Pitinii Davis, and Jordan Zandi. The prize honors the legacy of Max Ritvo, who Milkweed publisher Daniel Slager describes as “one of the most original and accomplished poets to emerge in recent years.” The press published Ritvo’s debut collection, Four Reincarnations, in 2016, a month after he died of cancer at the age of twenty-five. With an award amount of $10,000, the Max Ritvo Poetry Prize is now one of the richest first-book prizes in the United States. Visit the Milkweed website  for more information and complete submission guidelines. For more upcoming poetry and prose deadlines, visit pw.org/grants . Read more about Ritvo in “The World Beyond: A Last Interview With Max Ritvo ,” written by poet Dorothea Lasky and published as on online exclusive for Poets & Writers.